Gunn IMS is a total system for the diagnosis and treatment of persistent myofascial pain syndromes, including muscle, joint, tendon, bursal, fascial, neural and biomechanical problems. The approach is based on a neuropathic model of musculoskeletal dysfunction developed by Dr C. Chan Gunn. The Gunn IMS teaching program has run continuously since 1994. Since 2013, the program has been part of the UBC Faculty of Medicine and is now located in the Chan Gunn Pavilion on the UBC Vancouver campus. The course is coordinated by UBC Faculty of Medicine's Continuing Professional Development Division. This just in: due to course registrants needing to change their attendance dates, a few spots have opened up on the Vancouver Part 1 at UBC (April 25-28). If you know anyone who might like to take this chance to attend the course, please direct them to our course listings page. Complete UBC Gunn IMS Certification Now Offered In Ontario! For the first time ever UBC will be offering the full Gunn IMS Certification Course in Ontario. No out of Province travel is required! 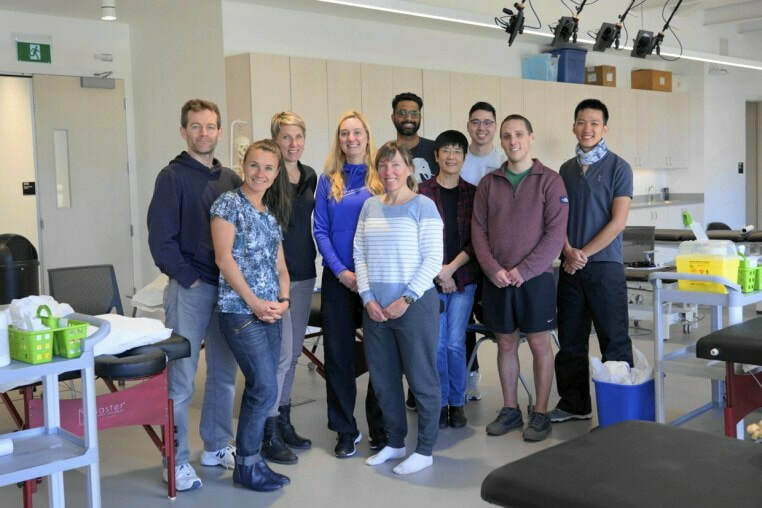 UBC is pleased to offer Part 1 May 17-20 and Part 2 July 26-28 at Cardon Rehabilitation in Burlington, Ontario (just 35 minutes from downtown Toronto and 30 minutes from Pearson Airport). The past two weeks have seen two new batches of students certified in UBC Gunn IMS. Congrats to all that successfully completed their training! Our course calendar for 2019 has now been updated. We will be running dry needling courses in British Columbia and Ontario. Check out our Course Listings. Ontario Graduates Ready to Roll! Last weekend our most recent batch of Ontario students completed their training at the Chan Gunn Pavillion on the UBC Campus in Vancouver. Over the past 5 years since the program has been transferred to the University of British Columbia Faculty of Medicine there have been over 400 physiotherapists and medical doctors trained in the theories and techniques innovated by Dr. Gunn. We welcome our newest grads to our growing practitioner community! If you are looking for Gunn IMS trained practitioners please visit our practitioner directory. Chan Gunn Pavillion has opened! 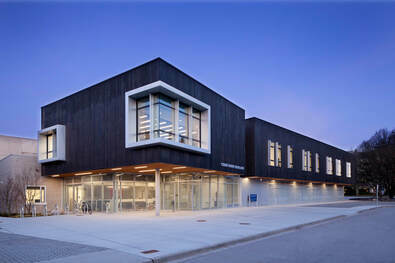 The Chan Gunn Pavilion at UBC officially opened on March 15th, 2018. UBC President and Vice-Chancellor, Santa Ono, and the Dean of the Faculty of Medicine, Dermot Kelleher presided over the ceremony. This new building is now the permanent home of UBC Gunn IMS dry needling certification courses, continuing education and research.